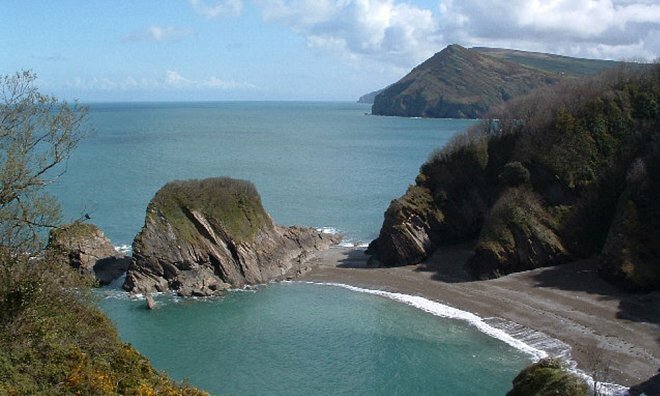 Our family group Brend Hotels have created a news article entitled 'Hidden Beaches of Devon and Cornwall' and we've picked out the remote beaches in Devon, focusing on the ones within easy driving distances of us here at The Park Hotel. Being based in beautiful North Devon, we're incredibly lucky to be surrounded by stunning scenery - including the dramatic cliffs and stretches of sand between them! We're sure you've heard of the big sandy beaches such as Woolacombe, Croyde, Saunton and Westward Ho! to name a few. But have you heard of the little places such as Crow Point or Barricane? Have you gone off the main roads to find the really remote and secret places that even the locals struggle to name? We understand that many of our guests want to avoid the crowds and head to an unoccupied beach, well away from the stresses of everyday life. 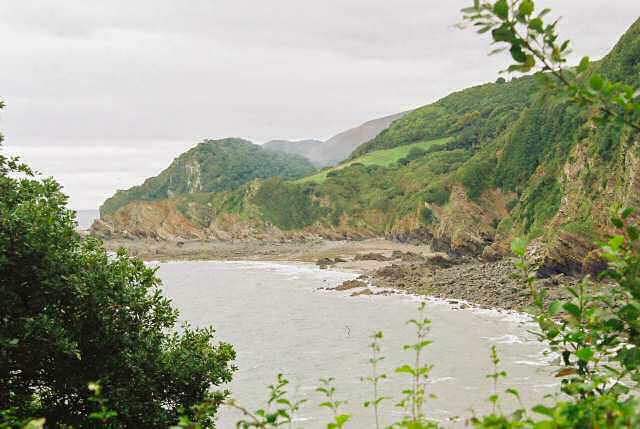 Located near Bideford, Peppercombe is accessed is another exciting North Devon adventure - to reach the red cliffs and beach you'll need to walk through Peppercombe Valley, a roughly one mile steep descend down the wooded cliff. Yet we'd highly recommend the effort to discover one of the quietest and most secluded beaches North Devon has to offer! 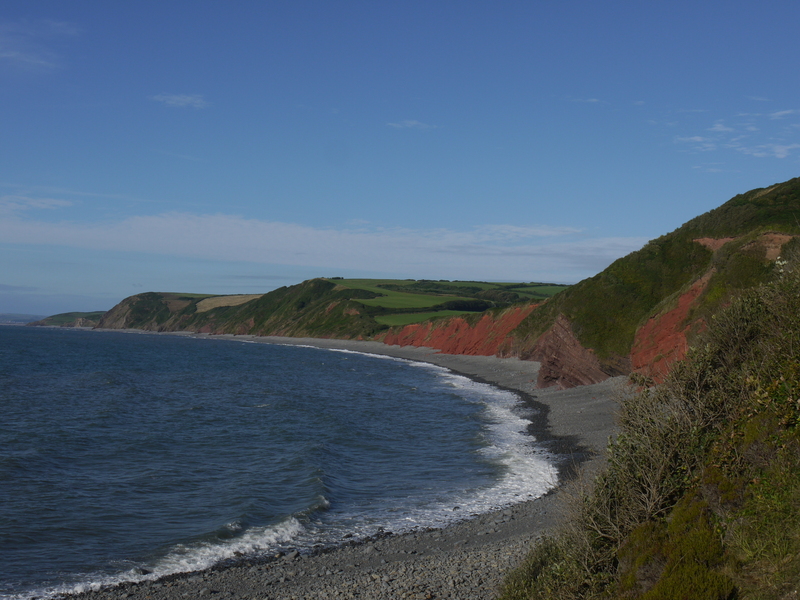 This stony beach on the edge of Exmoor is among the steep cliffs of the rugged coast, below dizzying cliff-tops. It's almost unvisited due to how remote it is, a long and steep walk is needed to get to and from the sea - perfect for those who enjoy a country walk. An ancient cobbled track and waterfall wind down past a limekiln and the remains of an old pier. Go beyond the waterfall and you will find a seminatural rock pool, offering a secluded swimming spot. Follow a delightful walk to access this isolated cove with a smuggling heritage. The remains of an old limekiln, to which limestone and coal would have been brought in via boat, is still visible. Visit at low tide to appreciate the striking natural formation, Blackchurch Rock. Come to explore rather than relax and see what treasure you can find. Nestled away on Devon’s wild Exmoor coast, there are many caves to explore and two gorgeous shingle sections of sand which offer sheltered swimming. 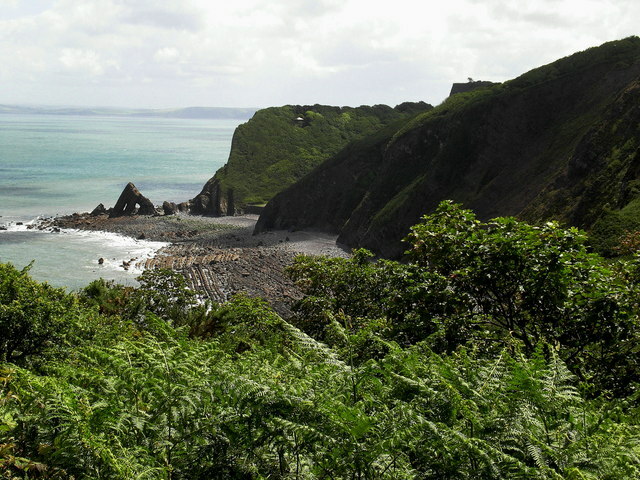 A true hidden and secret gem, Broadsands is not reachable by road, but by walking along the South West Coast Path, with a stepped descent down to the sand and sea. Enjoy the views and don't forget the camera. 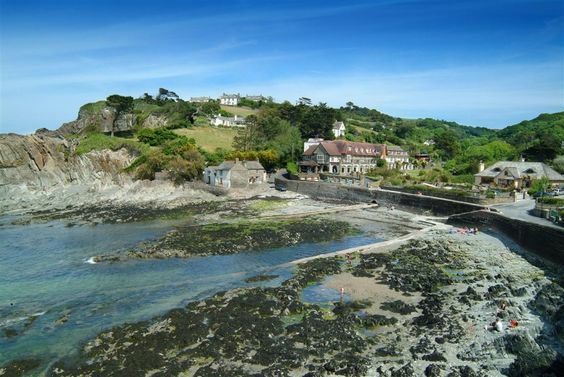 Lee Bay is a tranquil spot with many rock pools, a small sandy beach and local amenities close at hand. Lee itself is a tiny village and the beach is not particularly big or sandy but it is a quiet place to be active, whether it's launching a kayak, looking for crabs with the children or fishing on the rocks.